I will show approximately 15 photographs from Small World project, some of them you can see here, but there will be also quite few very new additions to this portfolio. 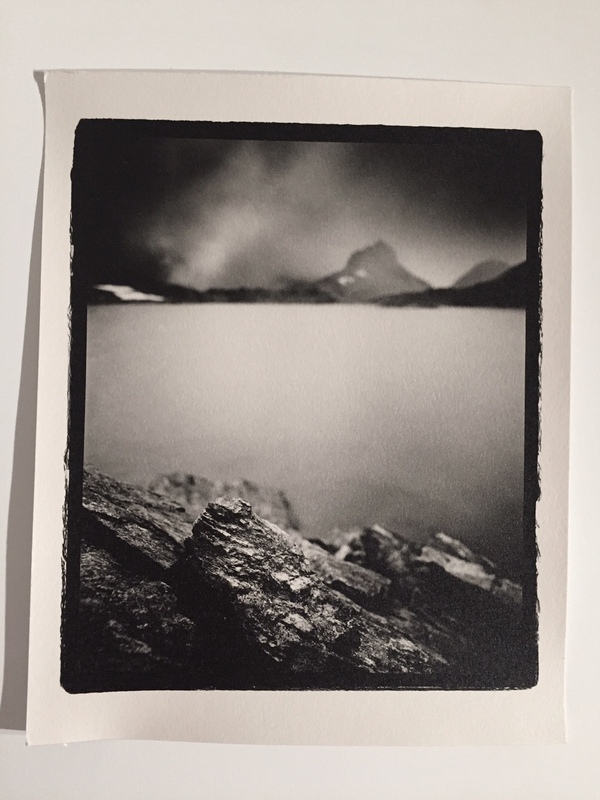 I am printing all photographs in traditional way in darkroom on Ilford Multigrade Art Paper. I am still thinking about final toning. This project requires from me to get very close to all the tiny objects I photograph, and I want viewers to have the same experience, therefore I am printing all photographs in relatively small size 17x22 cm, which I hope might motivate people to observe the photographs from very short distance to discover the tiny details. 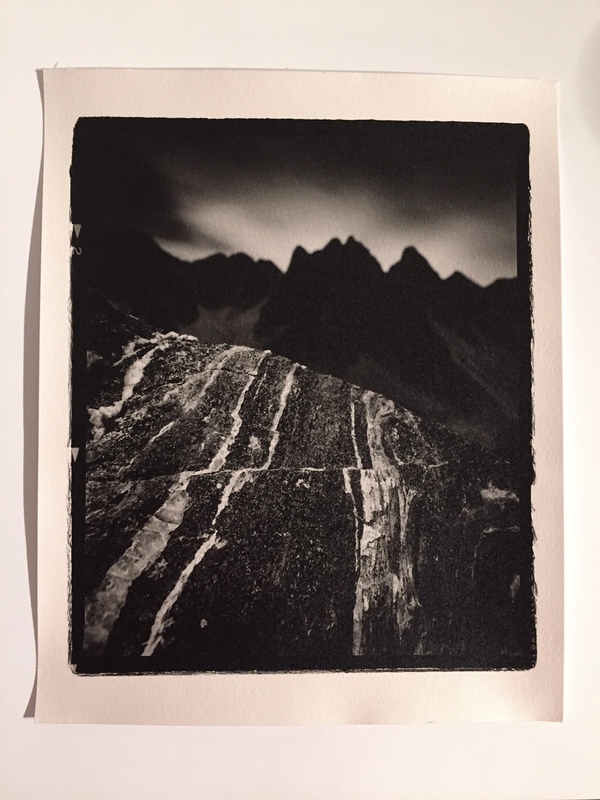 Here are iPhone photos few actual prints.